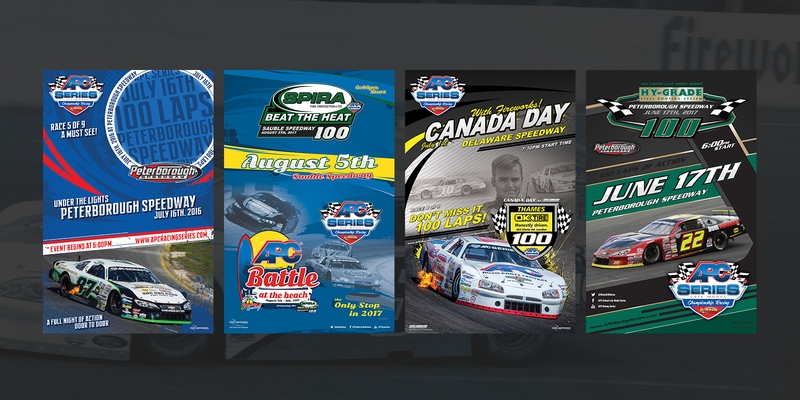 The APC United Late Model Series is a Provincial touring Stock Car Series with high caliber drivers, officials, partners and much more. ourExpression has been with the series since its humble beginnings in 2015. 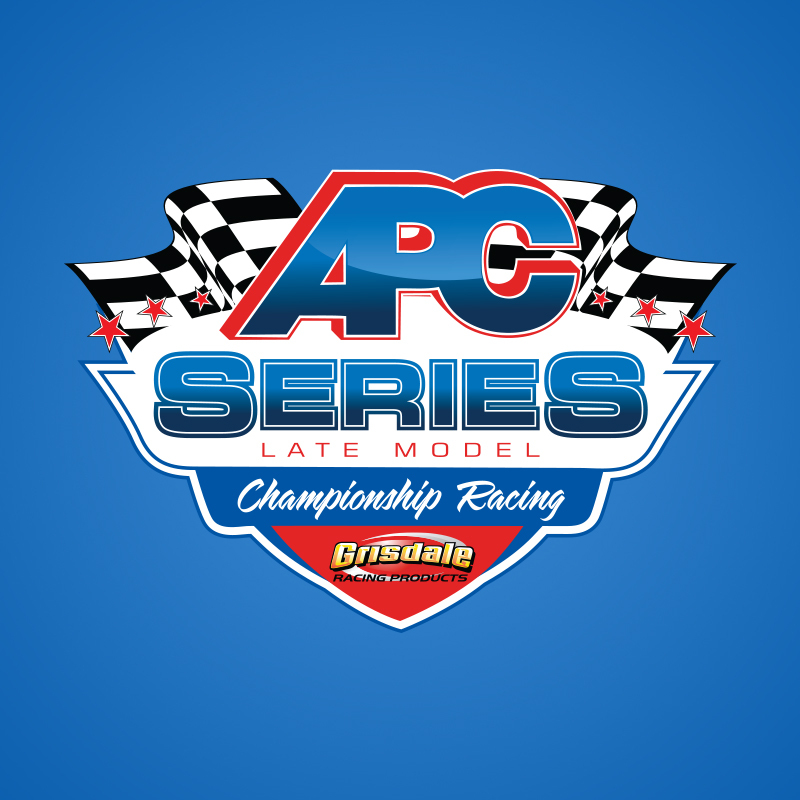 In its inaugural season the APC Series took the Province by Storm and immediately gained interest. 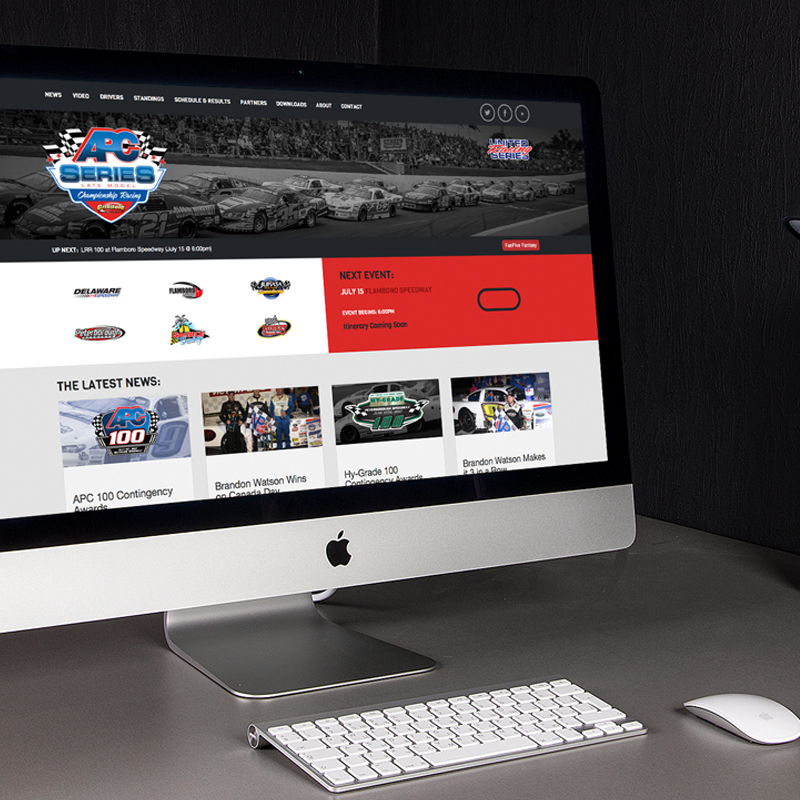 Before the 2nd season, ourExpression was challenged with developing an entire digital platform and presence for the series that would gain attraction from sponsors, fans, drivers and media. ourExpression brought many ideas and concepts to the table. This would include a new website, overhaul and maintenance of social media, print design, video production and marketing. The systems were put into place and the digital presence was immediately noticed.